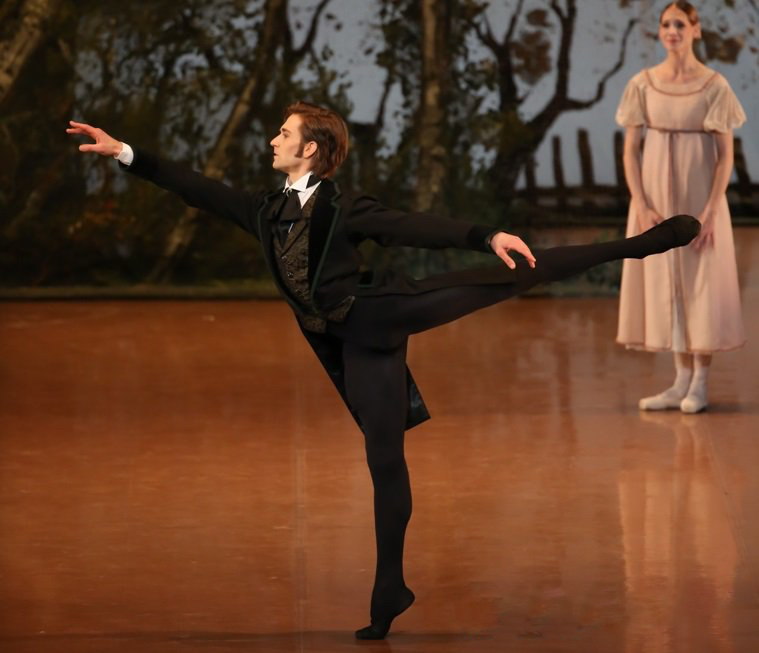 John Cranko's celebrated masterpiece Onegin will be on TV on 30 & 31 December! 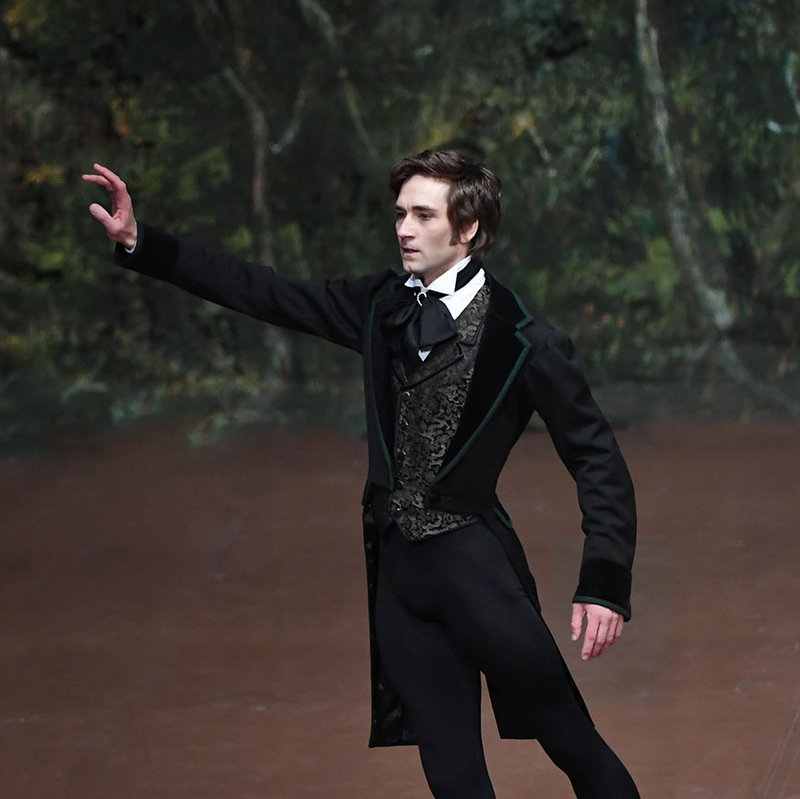 Onegin is one Friedemann's most cherished roles, and he hopes this festive season screening on ARTE will bring equal delight to viewers discovering this dramatic ballet for the first time and those who have already experienced it on stage or on the big screen. Filmed on the occasion of its 50th anniversary last year, this Stuttgart Ballet production features Friedemann as "the most elegant and elegiac Onegin of all time" (Suedwest Presse), and is also available for purchase from Amazon on Blu-Ray and DVD. For the third time in 2018, Friedemann will be performing in Japan! 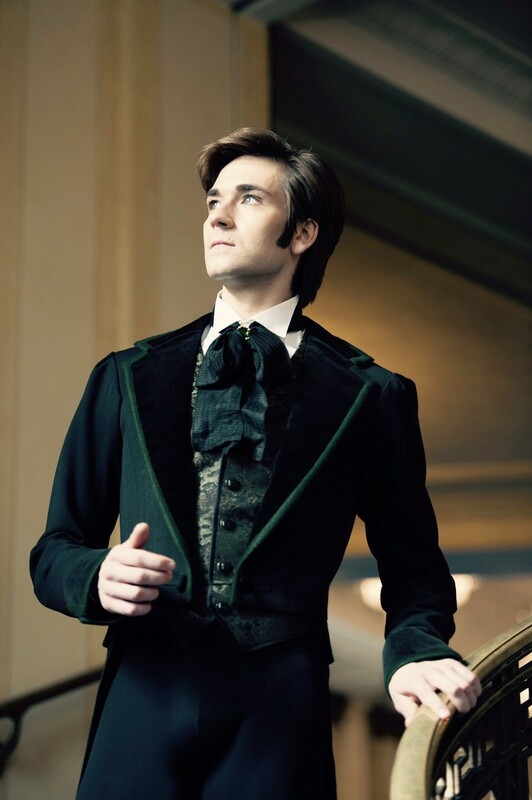 This time, he will be on tour with his company, Stuttgart Ballet, to perform two celebrated John Cranko classics: Onegin and Swan Lake. A big fan of Japan, Friedemann is happy to go back again so soon, to dance the title role in Onegin on 2nd November and Prince Siegfried in Swan Lake on 9th November, with Alicia Amatriain as his Tatjana and Odile/Odette in the respective ballets. 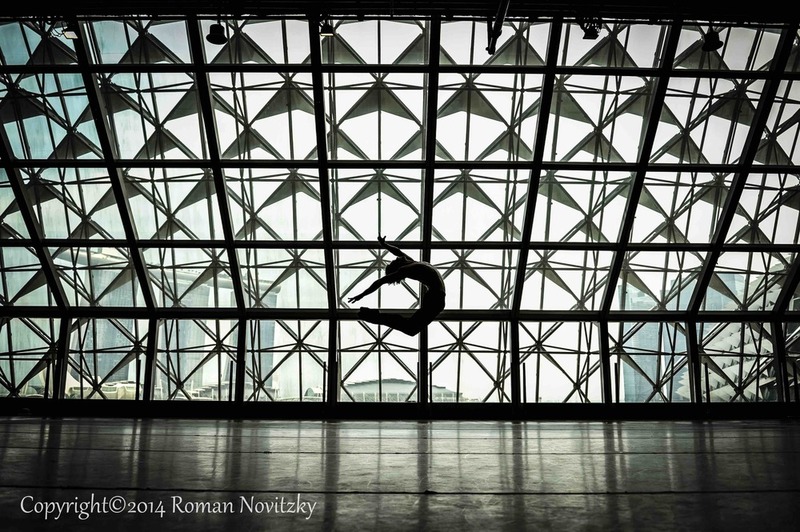 He will also perform Swan Lake with her again in Hyogo on 17th November. 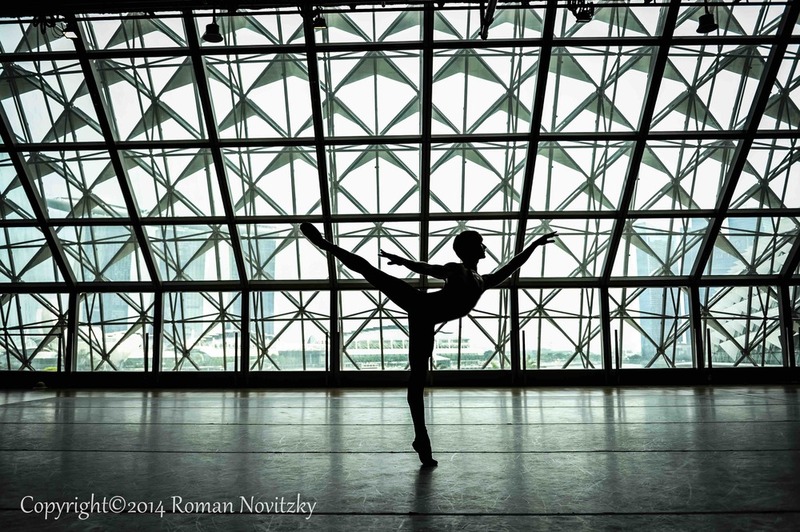 During the Stuttgart Ballet Tour Friedemann will perform on 21. 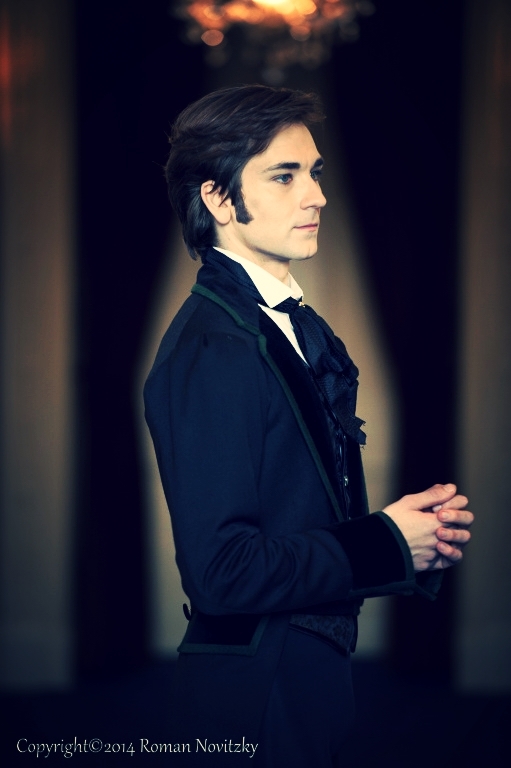 November the title role in John Cranko's Masterpiece ''Onegin'' for the first time in Japan. The tour starts in Tokyo on 13. November with Romeo and Juliet followed by a Gala performance on 18. November at Bunka Kaikan Theatre. 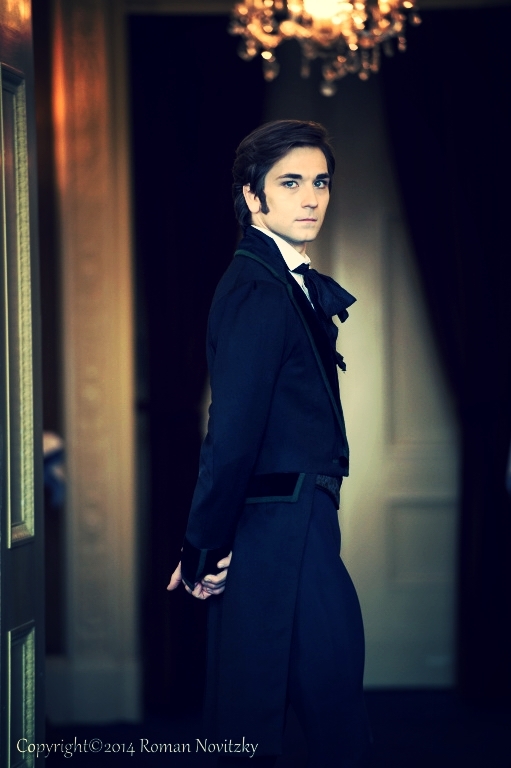 On Saturday, June 06, 2015 Friedemann will dance the title role in John Cranko's Masterpiece Eugen Onegin together with Alicia Amatriain as Tatiana. The next performance with this cast will be on June 09, 2015 at the Opera House in Stuttgart. 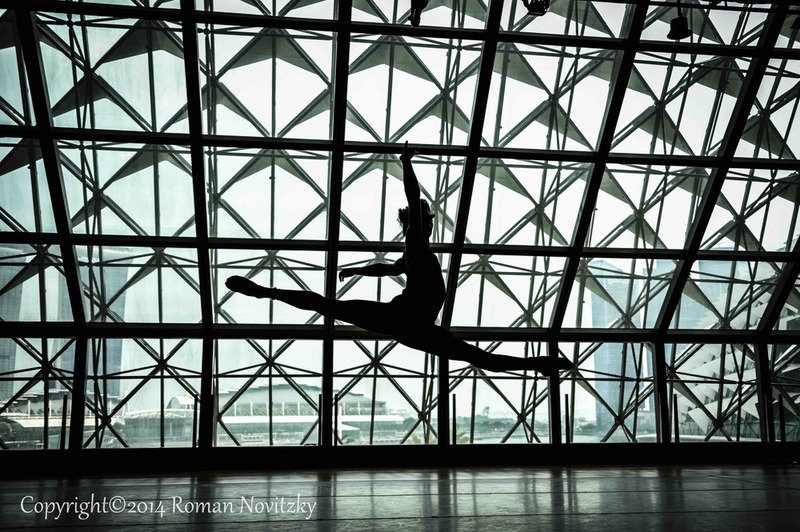 During the Stuttgart Ballet Tour to Bangkok and Singapore in autumn 2014 Friedemann will debut in the titel role Eugene Onegin by John Cranko.